Max is doing a Masters of Science in Astrophysics and Physical Chemistry at UCL in London. He spent one month helping develop software for a neurotech startup in Bali as part of Start Me Up’s Startup Internship Program. I was intrigued by the idea of working for a company in this niche and was looking for an opportunity to use my math skills. I also didn’t want to spend my summer in an office. I wanted to be involved in lots of different things. And that’s what I got. The startup was developing its own hardware and software to carry out neurofeedback sessions both in-person and remotely while based in Bali, Indonesia. The hardware consists of headsets that sense the electrical activity inside a person’s brain using a technique known as electroencephalography, or EEG. The purpose of the software is to interpret activity and help stimulate a response in the brain by rewarding certain types of mental activity with audio and visual responses via a screen. The software interprets EEG signals to try to train your brain to reduce stress and improve productivity, for example. This internship allowed me to develop skills and experiment in different areas. I’ve been involved in the software side primarily but also in the design side. Working alongside a Canadian doctor, a programmer and one of the leading neuroscience hardware specialists from Austria, I helped them develop the software. One of my main tasks was to design protocols for the software that the technicians used for the EEG scanner. The software reads and analyses the measurements that come in from brainwaves and helps to promote certain kinds of brainwave activity through auditory stimulation. I got lots of responsibility and had to work through calculations to help the startup develop its software. 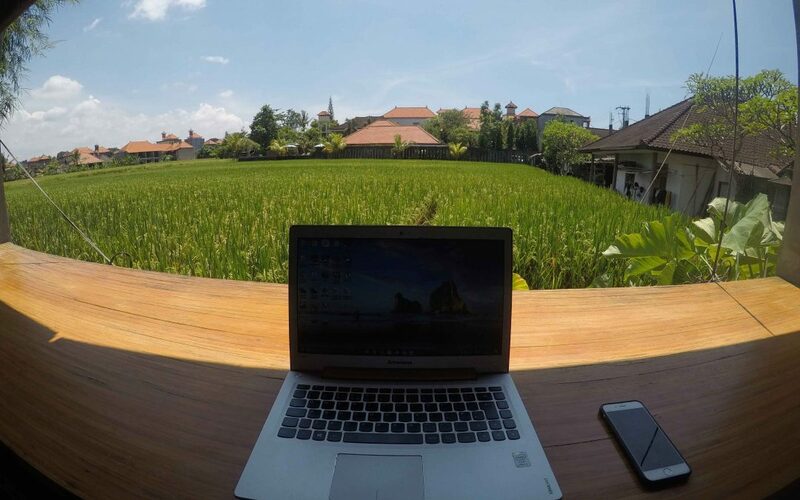 And I did it all from Bali, spending part of my internship working from Hubud, Bali’s first coworking space. 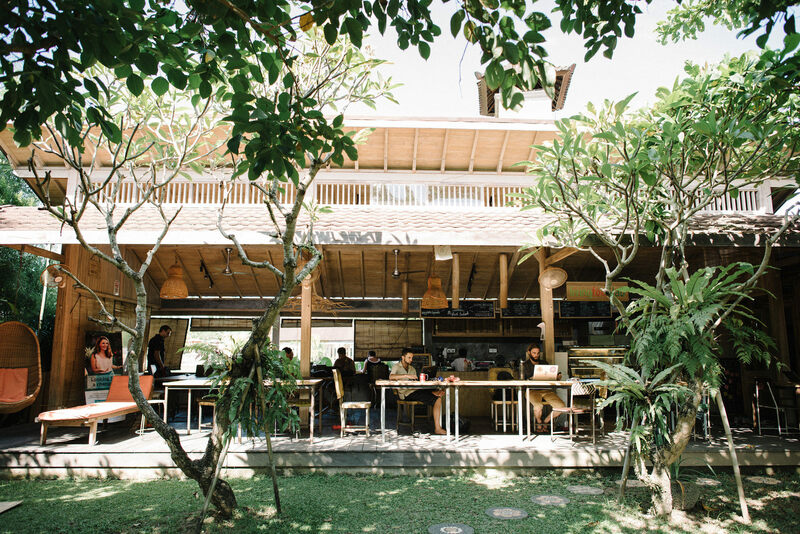 Do you want to learn in-demand skills in Bali?